Each baby is different. I hear it so many times “this is not my first child but my other children have never had these sleep challenges”. Do you know why? Because every child is so unique! 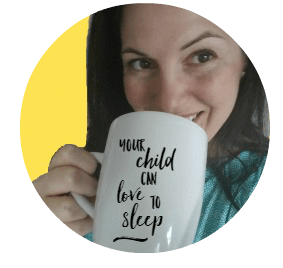 Yes, it’s true – what worked for one child might not work for another child so it’s up to you to really dig in deep to decode your child’s sleep challenges and understand why your child is not sleeping well. So how can you hone in on the sleep challenges of your child? How can you start to fix them if you’re not sure what the problem is? Let’s decode some of those frustrating sleep challenges to help your child LOVE sleep. 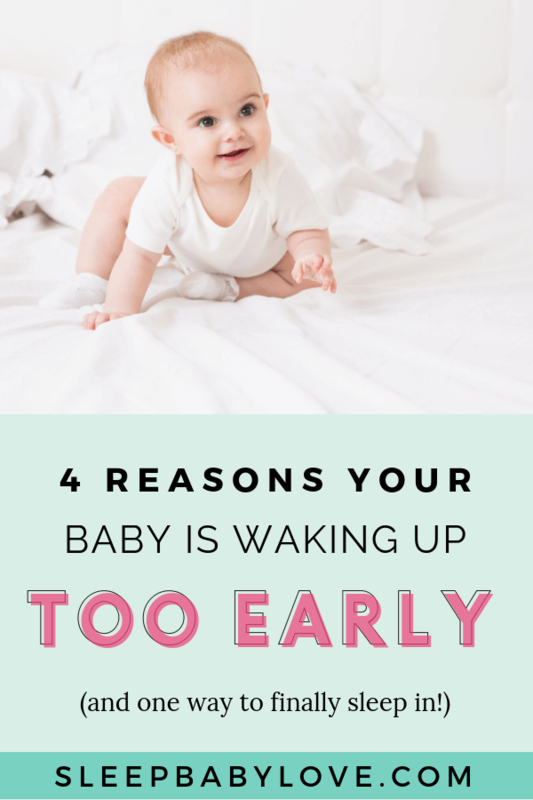 Was your baby up too long between wake periods? Is your baby going down at the right time based on their age? 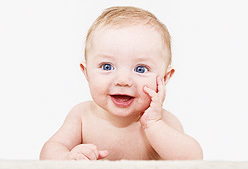 Does your baby have the appropriate soothing skills to get back down between sleep cycles? 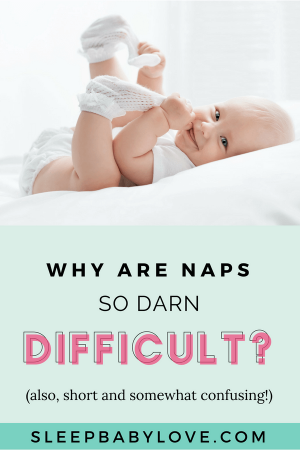 Don’t worry you can fix short naps focusing on napping your baby at a time that is in sync with his biological sleep rhythm and make sure that your child is sleeping enough for his age. Creating a sleep log is a great tool so that you can focus on honing into your child’s sleep habits. 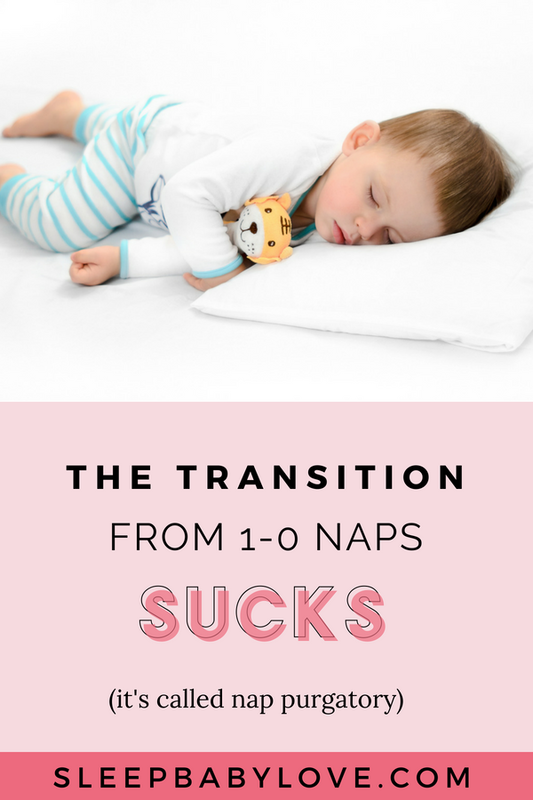 Are there certain times that your child is going down that get longer naps than others? 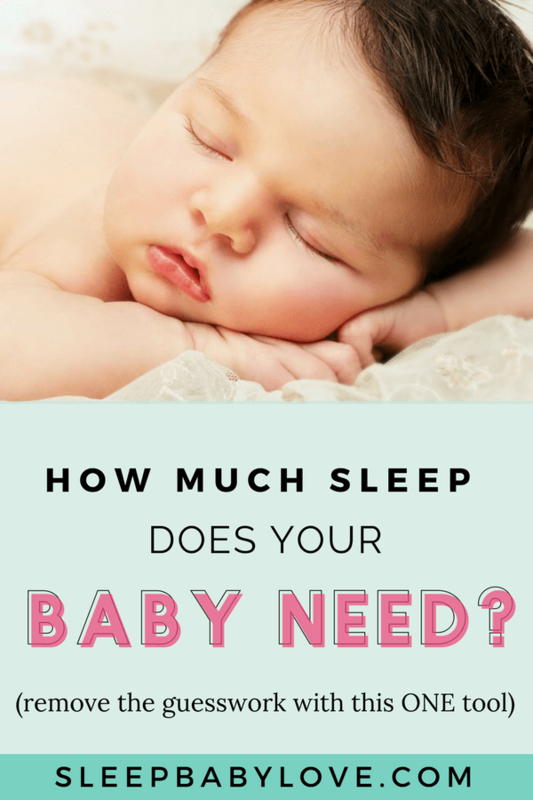 With a baby, you can rely on sleepy signs but as your child gets older those signs might not only be the magic answer so figuring out the best time that your baby will nap is key. Was your baby up for only a short between wake periods? Was your baby showing any tired signs when they went into the crib? How long does it typically take for your baby to fall asleep – was it more or less than usual? If your child has historically taken longer naps and it’s uncharacteristic of him to take a short nap and wake up happy – try putting your baby down 15 minutes later to see if he will take a long nap. Again, I suggest sleep logging to help uncover trends. 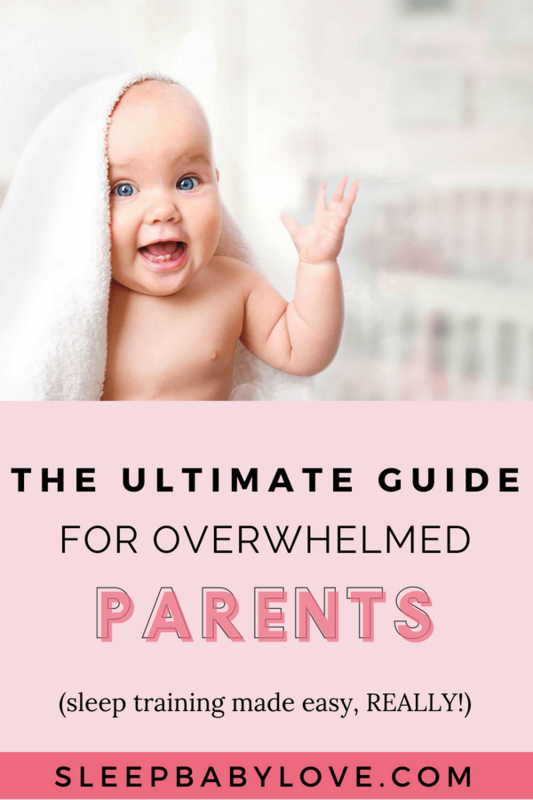 The opposite of undertired is overtired – so yes, it’s possible that you just have one of those happy babies who doesn’t outwardly show their overtired signs. If your child is always happy after a short nap (30 mins or less) then he could be categorized as the happy overtired child which makes figuring out what time to put them down more of a challenge. Always err on the conservative side until you can figure it out. If you find that your child will take a long time to fall asleep, (30 minutes or more) plus is taking a short nap, it’s a good clue that your baby should be put down earlier vs. later. 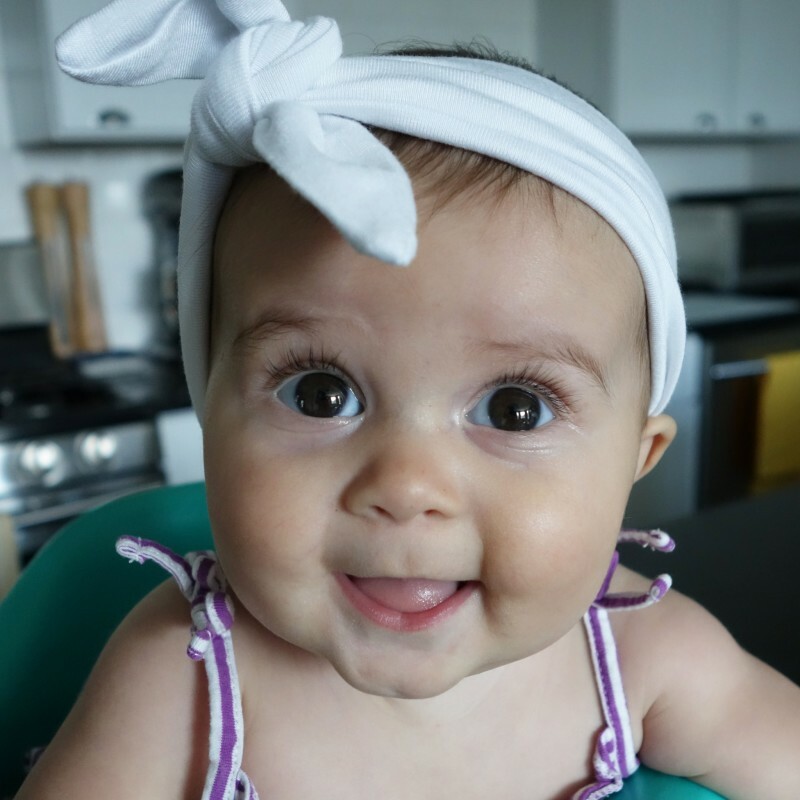 When did your baby wake up from her last nap? How is she acting in the late afternoon? 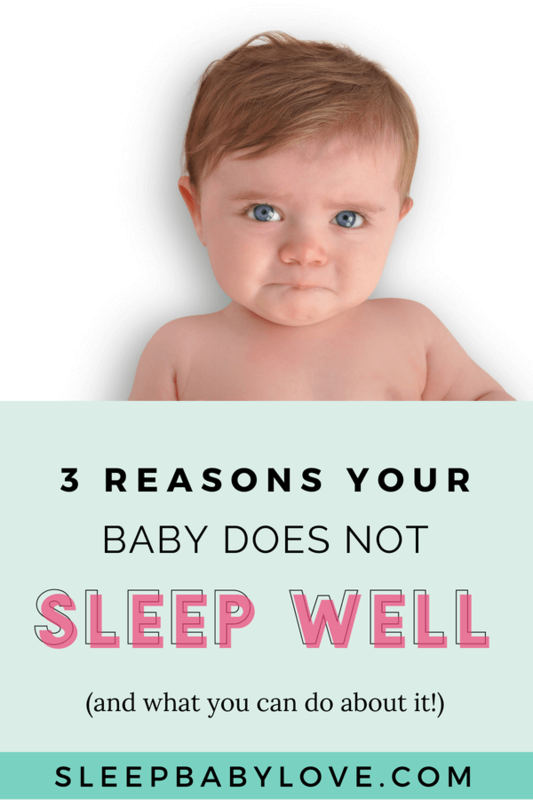 Is the bedtime that you are using best for you or the baby? Fixing early wake-ups is one of the hardest things I work on as a sleep consultant – but it can be fixed! Start by moving your bedtime earlier – this is the easiest way to solve early wakeup problems! I hear from so many exhausted parents who ask why their child is waking up at 5 am when they were put to sleep at 8 pm (when they woke up from their last nap at 2:00 pm). 7 pm or 8 pm is not the magic bedtime, as much as we all want it to be! Yes, for some a later bedtime works, but naturally, most babies are going to go to bed from 6 pm to 8 pm – most between 6 and 7 pm about 11 to 12 hours before their wakeup. Maintain a flexible bedtime based on how your child is acting about 2.5 – 4 hours after they wake up from the last nap. 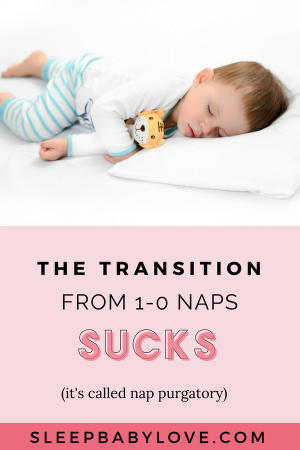 Your child is in the middle of a nap transition (from 3 to 2 naps, or 2 to 1 naps). An early wakeup is a solid sign of the transition. 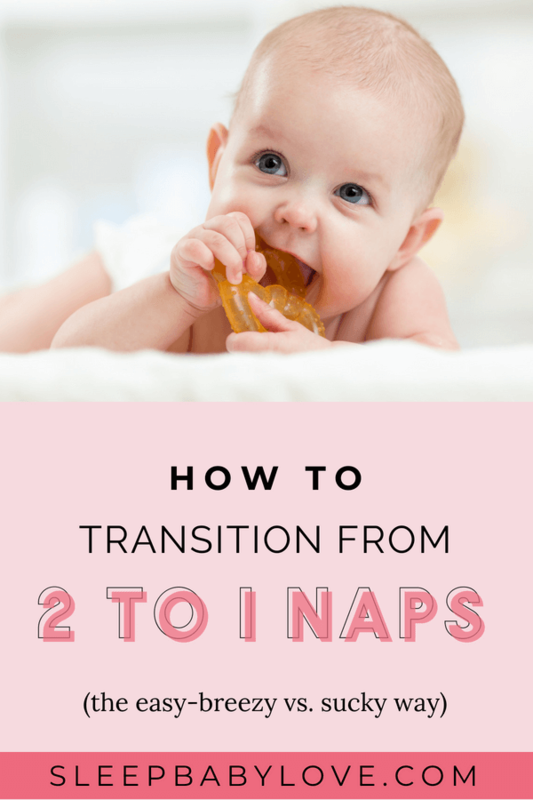 Some nap transitions are easy and some are difficult and each child handles them differently. Once you have successfully transitioned, I would expect the wakeup to normalize. 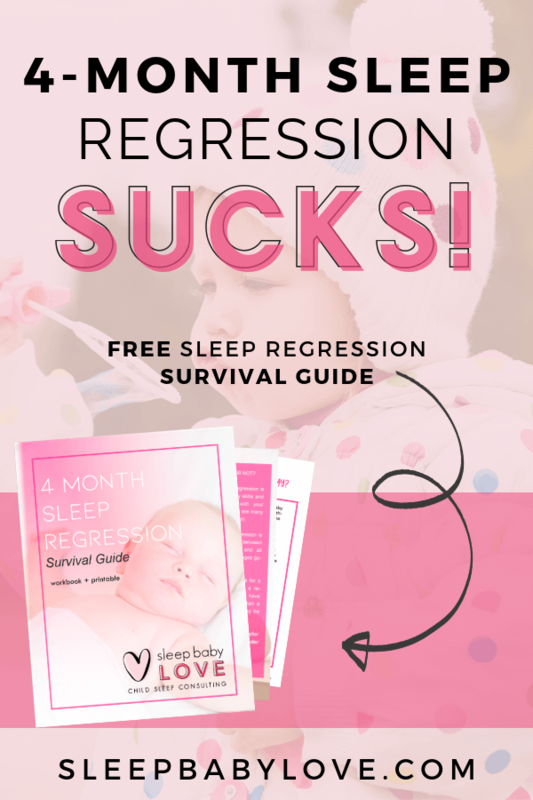 Your baby could also be dealing with a sleep regression (the most common one starting at 4 months). 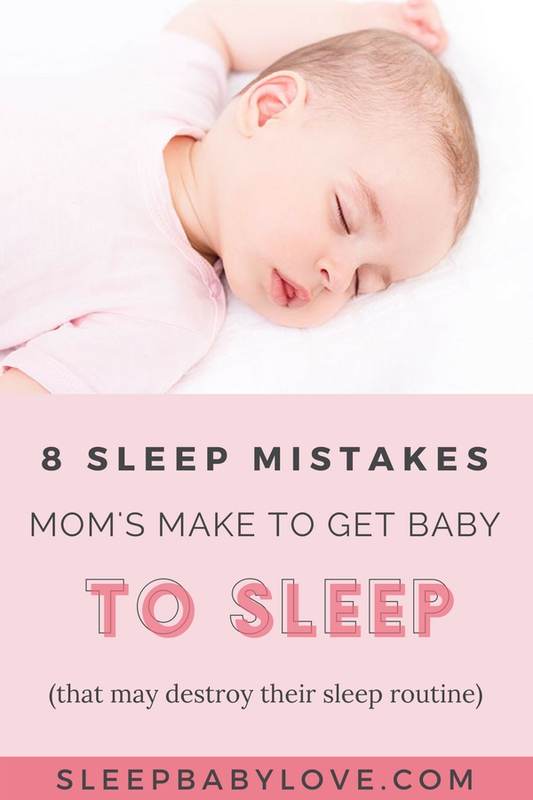 But, I need you to promise me one thing – if your sleep regression has been going on for weeks, chances are bad habits may be to cause rather than pointing the finger at teething or wonder weeks. So is your head spinning yet? Sleep challenges can be tough to fix and the information out there (including my information above) can be confusing. Don’t feel like you need to go it alone! Check out my sleep services page to pick the plan that works best for you! I have a question. I have a 4.5 month old who slept wonderfully from 6.30pm til 6.30 am no problem without any nightwakings. for the past week I have doing the bedtime routine at 1.45 hours of awake time from last nap. we do bath, then massage, pj’s, put him in sleepsack, then he drinks an 8 ounce bottle of oatmeal which that alone takes almost 40 minutes. then I rock him for 10-15 minutes then put him in his crib. he does sleep in my arms by the time I put him down which lately has been at 6.30. But lately he will wake up crying, 30 minutes later, or 45 minutes later. I usually see if he can settle himself back to sleep (usually 15 minutes) but to no avail. So I walk in, pick him up, rock him again but not for long, then place him in his crib. Then he sleeps. Then will fuss at 4-am for 5 minutes, then falls back asleep on his own. he woke up at 5.30 this morning but I didn’t go in and he fell asleep on his own and woke up at his morning time which is 6.30 am. my concern is I know he can stay up for 2 hours after a nap, but the bedtime routine itself takes 1.15 hours to make! so it adds that time to his awake time, which makes him overtired? but then I don’t want him to become undertired either if I would start the routine an hour after his last nap! I need advice! He’s been doing this for the past week but there were two nights where he slept without any night wakings. now his naps are really erratic. the shortest one would be 35 minutes to the longest one 2 hours. one time he was up for 3 hours before showing tired signs so I just did the bedtime routine and he was so hard to settle! 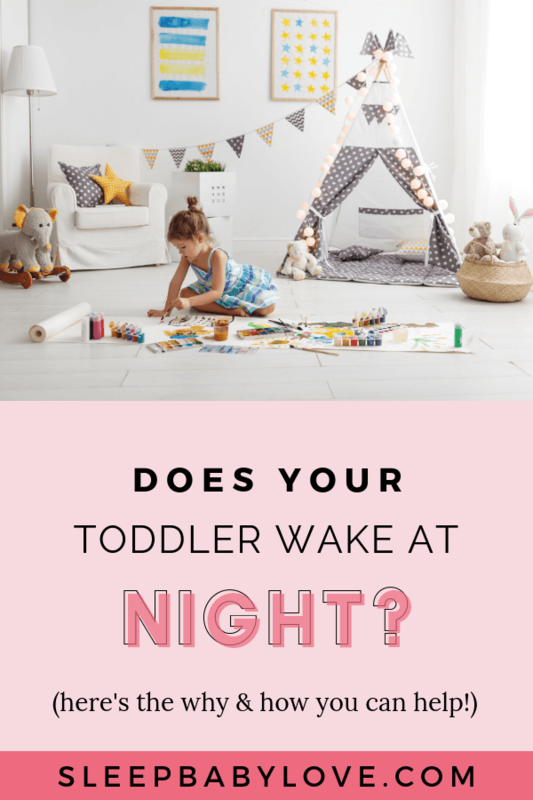 also do you incorporate the waketime with the bedtime routine? Hi Emma, The signs that you are giving me is that he is overtired. I would just start your routine a little earlier working backwards until you aren’t getting that crying 30-45 minutes after bedtime. I would also focus on not allowing him to fall asleep in your arms since that may also have an affect on his ability to naturally soothe himself. Hang in there, it gets better!!! Hi! I’ll do my best to answer, but there are so many other variables to really give a perfect answer. I see that the rocking to drowsy (sometimes sleepy) is getting in the way of things. 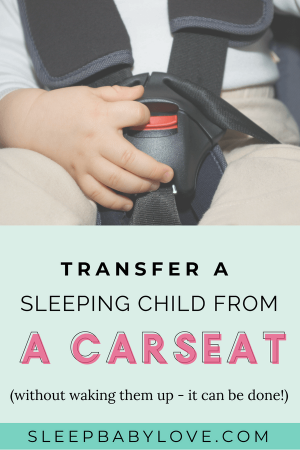 THere are always going to be changes with sleep – but now that your baby is older, it’s that much more important to teach them the independent sleep skills. Hi there, I’m looking for some advice on my 10 month old please. I feel like I am doing everything by the book and still baby doesn’t nap longer than 45 mins and has been waking up every 2 hours at night….he is 4 months old. My 8 month old baby is a terrible sleeper. She’s breastfed to sleep, and wakes after a few mins of being put down. If I try to do the sleep training she gets so distressed she makes herself sick. I don’t know what to do. 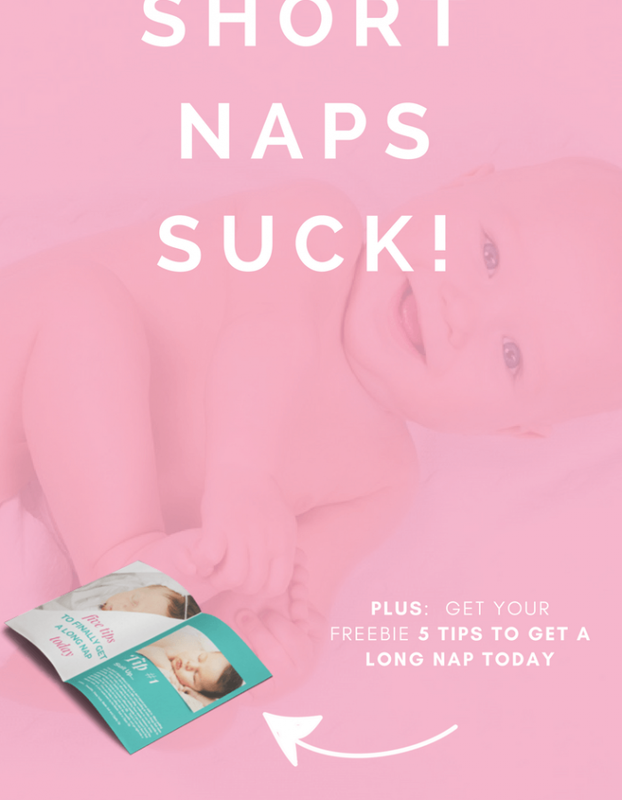 I’d love to help you further – https://www.sleepbabylove.com/consult. Otherwise, I have lots of good articles on my blog! My 9.5 month old wakes up screaming at 45 minute intervals after I put her to bed at 7pm. She is placed in her cot awake and patted to sleep. After around 3 wake ups, she’ll manage to sleep for 2 to 3 hour intervals for the rest if the night. I’ll breast feed her once or twice overnight, but she’s not super hungry, it’s more for comfort. She has two 1.5 hour naps per day and het last awake time is around 3 hours. This has been going on for months! She is on 3 solid meals a day, so it is not hunger. What is wrong with her? Please help! My 9.5 month old wakes up screaming at 45 minute intervals after I put her to bed at 7pm. She is placed in her cot awake and patted to sleep. After around 3 wake ups, she’ll manage to sleep for 2 to 3 hour intervals for the rest if the night. I’ll breast feed her once or twice overnight, but she’s not super hungry, it’s more for comfort. She has two 1.5 hour naps per day and het last awake time is around 3 hours. This has been going on for months! She is on 3 solid meals a day, so it is not hunger. She has had a consistent bedtime routine and bedtime since 6 weeks. Her usual wake up time is around 7am, but with all the wake ups and resettling she is not getting 12 hours of sleep at night. What is wrong with her? Please help! Hi Sarah, if you’re wondering why she may be waking after 45 minutes…it could be https://www.sleepbabylove.com/battle-the-40-minute-sleep-intruder/ or it also could be that you’re patting her to sleep. At her age she has to be put asleep awake (not even drowsy) to get those great skills to transfer sleep cycles. Hope this helped! My daughter is ten weeks old and is rocking daytime sleep. I start a nap routine after about 45 min of wakefulness and she is asleep by the one hour mark for 1.5-3 hours. However, by early evening she refuses to sleep and is showing all signs of being overtired, she’s restless and unsettled and takes hours of helping her to settle and fall asleep. In the odd time that we can get her to sleep within a shorter period of time she often wakes after 15-20 min and is fussy. What gives? How can she be so great at sleeping the rest of the day but unable to fall asleep at night? She wants to sleep, I can see it in her eyes, but she is just flat out refusing/unable. Hi, my lil 6 month old boy has always put himself to sleep day and night, however even though I do a routine of wake, play, feed , sleep this has always worked but now he will go one day where he naps twice a day for about 2 hrs each nap to the next day of 20 min twice a day, I always follow routine daily and have considered teething, wind and everything else and in which I have tended to. I don’t know why he is suddenly waking at all different times when I’m doing everything the same each day. He is on formula, solids 2x a day, no dummy and I wrap him to go to sleep, no noise, and has always been a very happy bubba. Hi Susie, I’m just wondering if daytime nap and bedtime tired signals are the same? I think I might be misreading the night time ones. My 9 month old baby goes down with no tears and easily at nap times but bedtimes are always followed by 45 mins crying. The first awake time is 2.5 hours and the second is 3 hours. The naps are 1.5 hours each and she goes to bed 3.5 hours after nap 2. She has a bath, breastfeed, book then bed routine each night. Would love to get your feedback. We are doing controlled crying sleep training and are on night 5. My son has been waking up about 3x a night, crying for 1-5 mins and then going back to sleep. Does that mean it’s working? Before we started sleep training, he was up twice but I would just bring him into bed with me and he would fall right back asleep. I am worried he isn’t sleeping as well now that he is up more often and crying dramatically for a few minutes. Also, even though it is short it is heartbreaking. Is this going to last forever and the new normal? Is this as good as it’s going to get? Your thoughts are greatly appreciated. Hi! I am hoping you can help as I am at a loss 🙁 my daughter is 18 weeks (almost 4 months). She takes 4 naps a day for a total of 4.5-5 hours. She is in bed by 7 but for some reason it takes her 45 to a hour to fall asleep!! She doesn’t cry or anything. She just lays there and talks to herself. At naps she falls asleep within 5 minutes! Is there something I need to change?? She has 1.5 hrs of awake time before bedtime! Any help is so much appreciated! I wouldn’t change a thing since she’s happily chatting to herself!!! But, you could stretch out the waketime a bit. sounds like things are going quite well for her! Hello, I’m hoping you can help. My baby is 6.5 months old and he usually sleeps pretty well at night until recently. He’s been restless and crys out after about 4 hours. When he was sleep 9 straight through. He’s started staying up later, until almost 11 or 1130. I would like him to go to bed around 8 or 9 and sleep 10-11 hours during the night but Idk how to push his bedtime earlier without him losing an entire bottle… do I put him to bed with less ounces? I’m afraid he’ll be waking up at 3am hungry if I do that. He is still taking 3 or 4 short naps throughout the day and is very cranky when he’s tired. Hi, I Am new mom of baby girl who is 6 weeks old. Earlier he used to sleep well at around 11 pm Nd waking up evry 3 hours for feed then back to sleep. Fronm one week now she is not sleeping in nights she is awake till 5 am Nd aftr that she sleeps till 11 am. M worried .not able to understand wTs the prob.. help needed . 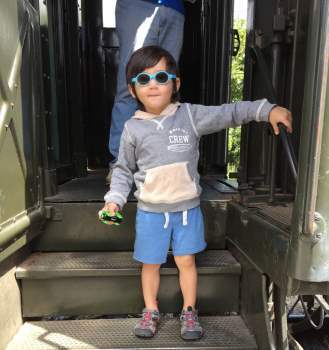 I have a 7 month old who was sleeo trained since 3 months and it was ai wonderful. we recently got back from vacation and doesn’t sleep well. I feel shes overtired, she falls asleep at 11pm wakes 2am, feed and goes back to sleep. She wakes at 7am, plays and feeds and within an hour falls asleep while I breastfeed. She can nap for 2-3 hours. What should I do ? Im wondering if she has her days and nights mixed up. 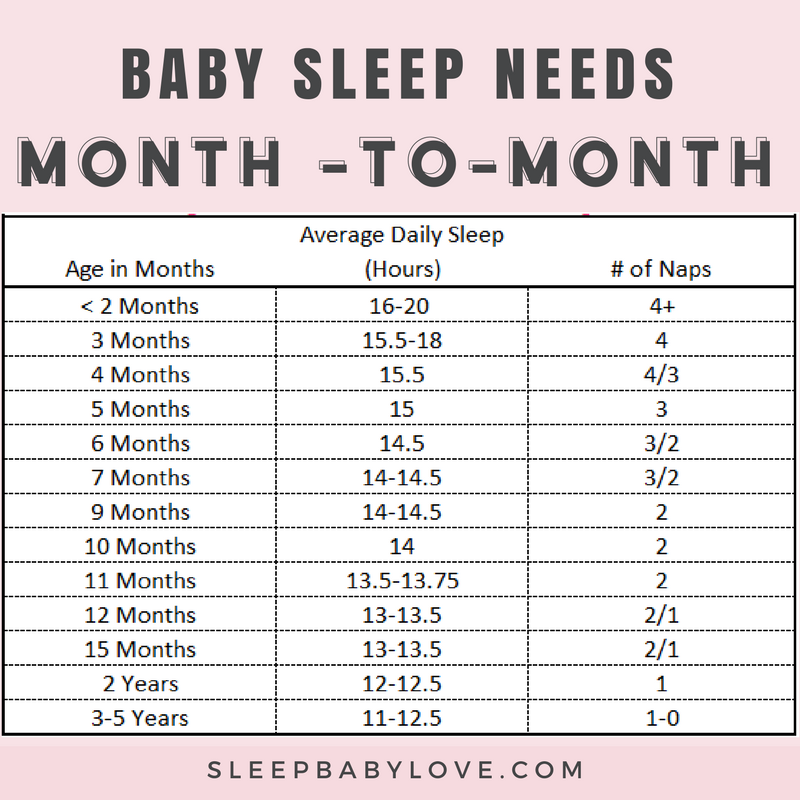 I have a 7 month old who was sleep trained since 3 months and it was so wonderful. We recently got back from vacation and doesn’t sleep well. I feel shes overtired, she falls asleep at 11pm wakes 2am, feed and goes back to sleep. She wakes at 7am, plays and feeds and within an hour falls asleep while I breastfeed. She can nap for 2-3 hours. What should I do ? Im wondering if she has her days and nights mixed up. Hi , I’m a mom of 15 month old boy baby. He usually refuse to sleep at night even he feels sleepy. When we make him lie down or put him in cradle he Cry’s and doesn’t sleep. How to make him sleep. 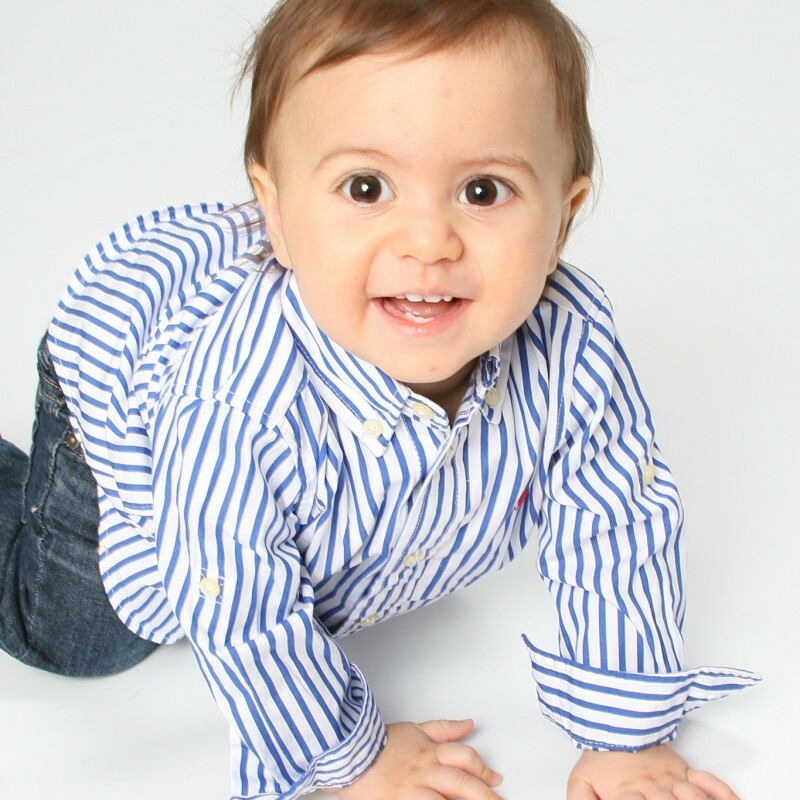 Need some advice with my 10 months old, who is a happy baby during day time but wakes up every 45 mins at night which is reducing day by day. He is getting on his weight chart also, though he eats well during the day. He baths in the afternoon before the afternoon nap and is BF’d before going to bed at night. He sleeps by 8pm daily but wakes up every 45 mins crying but eyes closed, and sometimes takes a little feed and sleep again. but this goes on for the entire night. Hi. I have a very hard problem with my 2 months old son, he slept at night 11 am onward, like 12 am or even 1 am. I find him hard in sleeping, even if I put him in a crib or swing, he didn’t want to sleep. But rather he wanted to play while the other members of the family are sleeping. Please help me. Hi there. My 5.5mo will not sleep more then 8-9hours at night (still waking 1-2 times to eat – just got the all clear to drop night feeds but we aren’t ready because he doesn’t drink enough during the day). No matter what time I put him to bed, he’s awake 8-9hrs later for the day. yes! check out my sleep training posts. lots of great information to help you! Hi, My baby is 10months old and she sleeps very less. She hardly sleeps during day and night. She takes nap for 1-2 hours in the afternoon then 2hrs nap in the evening and then the whole time she is awake playing, watching tv etc. I am worried because me & my husband works at the same office and we are doing night shifts. Not sure if she is following our routine. I feed her in the morning (breastfeed @ 5am, then breakfast at 10am, Lunch @ 12/1pm khichi or dalia, evening snacks, Dinner at 9pm, then again milk at night. But she sleeps at 1am or 3am and the whole time she is awake. Please advise if i need to be worried. As per doctor she is a healthy baby. 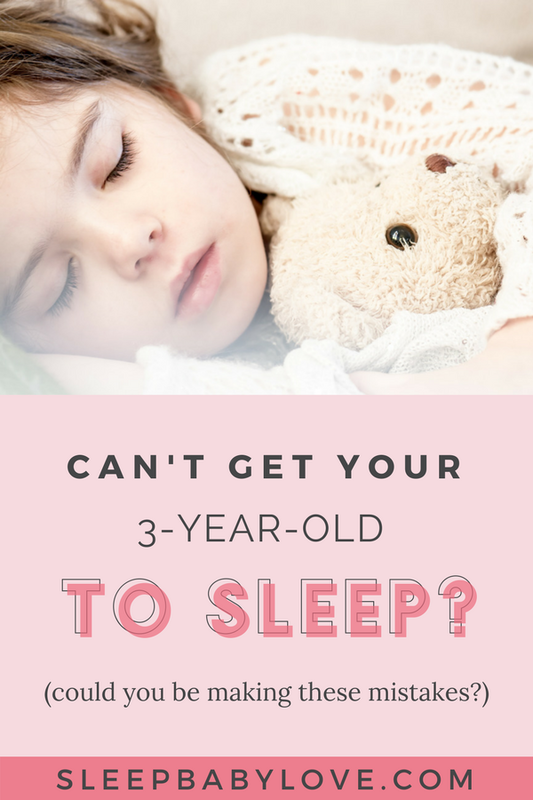 previous post: Your 3-Year-Old Won’t Sleep? Are You Making Any Of These Mistakes?